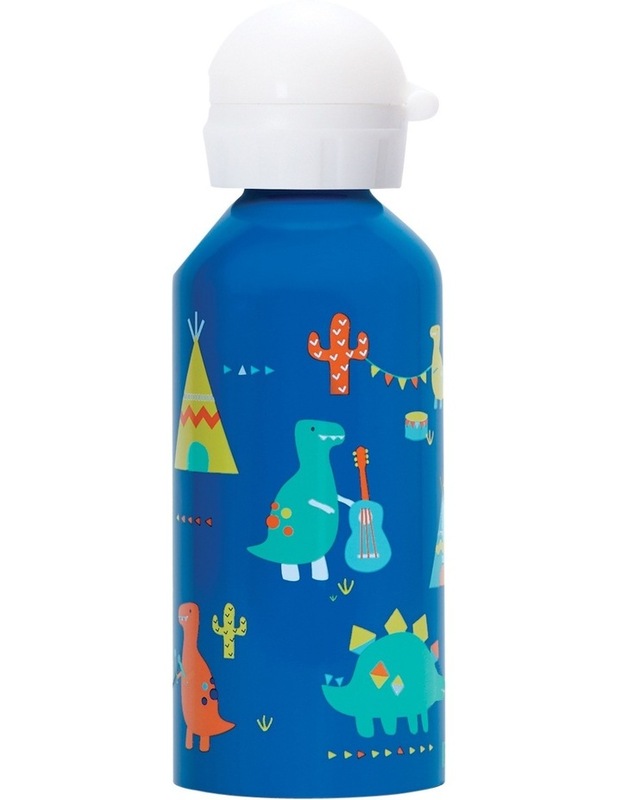 Stay hydrated in style with a penny scallan design drink bottle. All bottles are 500ml and are made from food grade stainless steel. The spillproof lid is bpa free and we also sell replacement lids if yours goes missing. These drink bottles fit perfectly in the side pocket of our penny scallan backpacks, and the strong material means it is more durable than a flimsy plastic bottle.